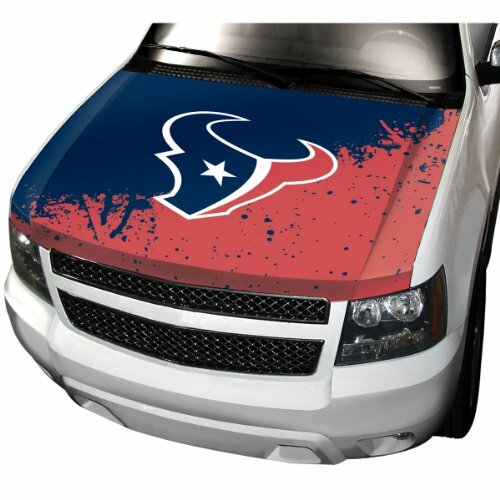 Team Promark HCNF32 NFL Houston Texans hood cover offers the perfect way to make a fantastic statement! 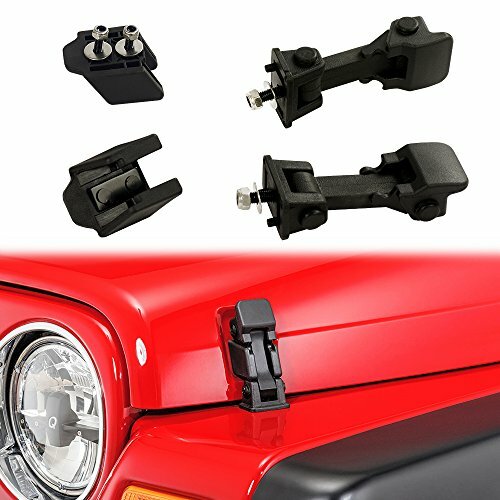 accessorize a vehicle for the Football season or just on game day. 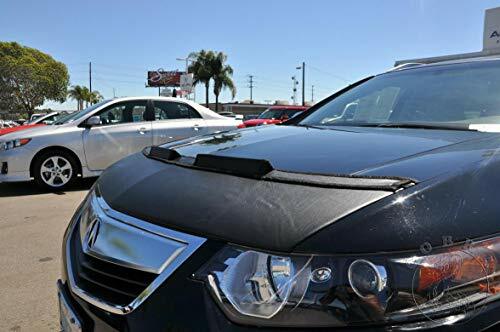 Team promark’s easy-to-install hood cover uses a stretchable, machine washable and fade resistant fabric that is designed to fit almost all hood types. 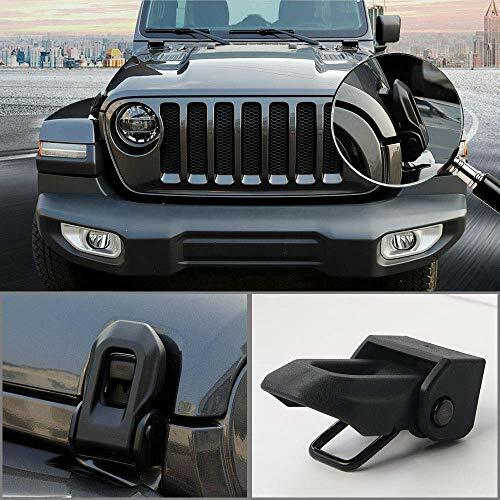 The hood cover offers quick install and removal in just minutes. The hood cover includes sturdy mounting straps. Team ProMark enthusiastically represent the biggest sports Brands in America: the National Football League, Major League Baseball, the National Hockey League, the National Basketball Association and the National collegiate athletic Association. These fantastic Brands feature our greatest teams and to many of us our most treasured moments in sports Entertainment.